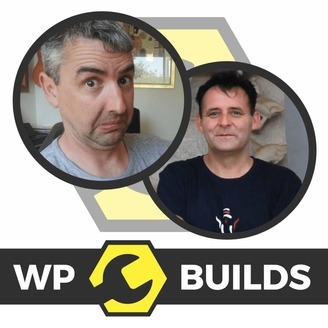 Web site building with WordPress. 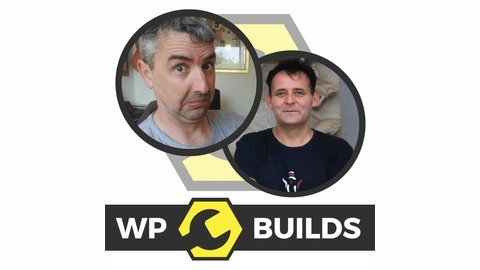 In this podcast we follow the hopeless exploits of David Waumsley and Nathan Wrigley as they try, and fail, to understand WordPress. They know that they love building websites with WordPress, but the complexities of this awesome web building solution are always out of reach. Not only are they not clever enough, but they just don't try all that hard. How do we put our prices up?